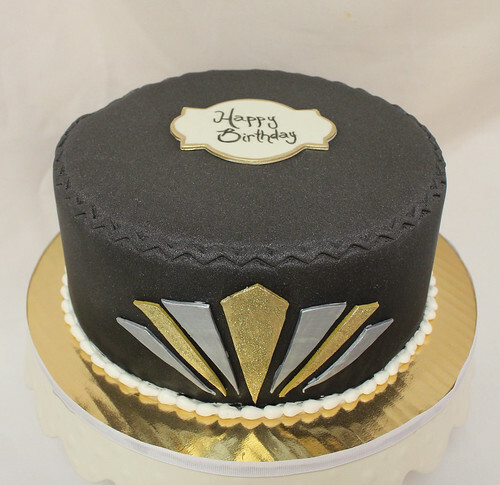 Where Custom cakes can be any design you can dream of, Designer cakes are limited in style to save you money. 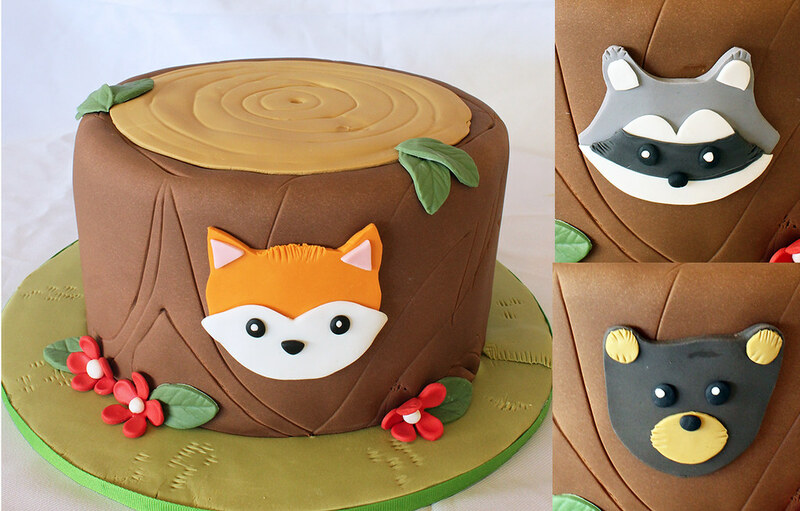 We have made these cakes to be fun and decorative without breaking the bank. 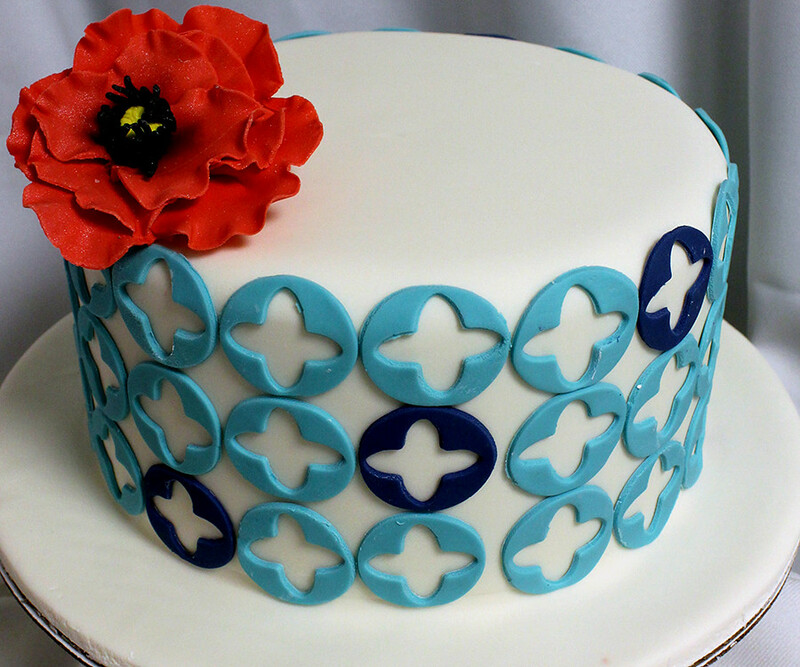 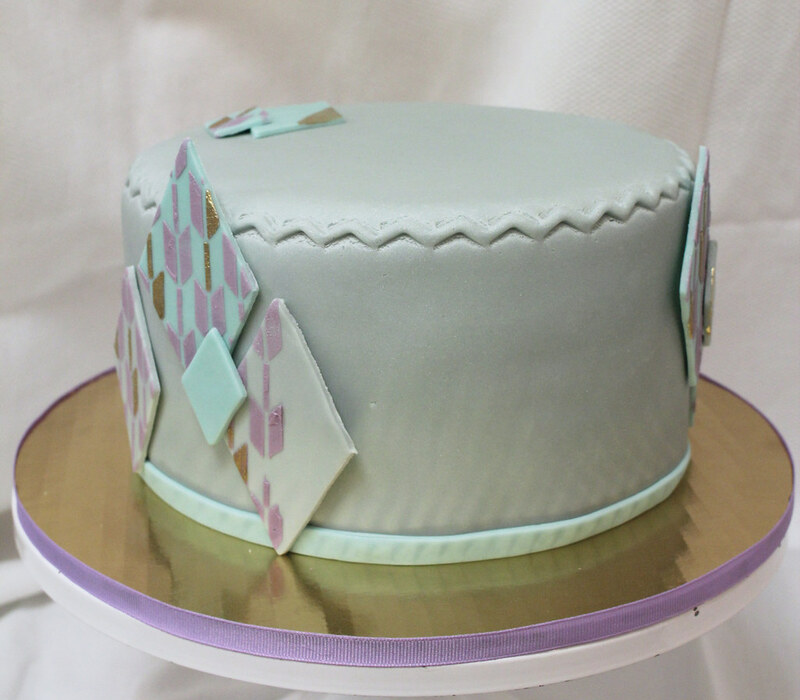 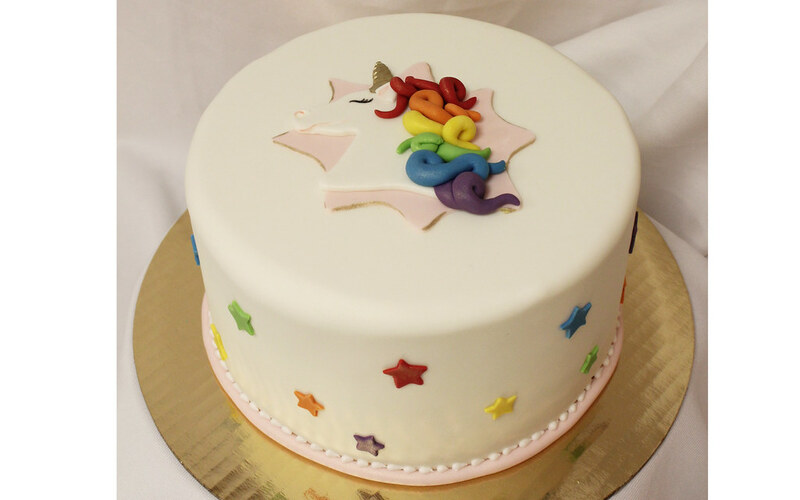 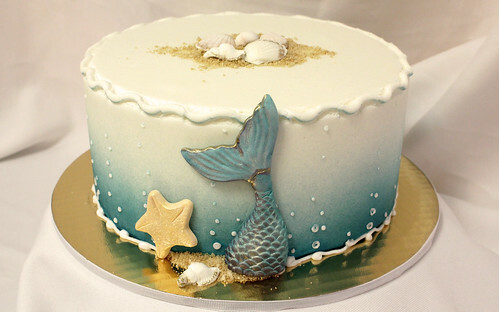 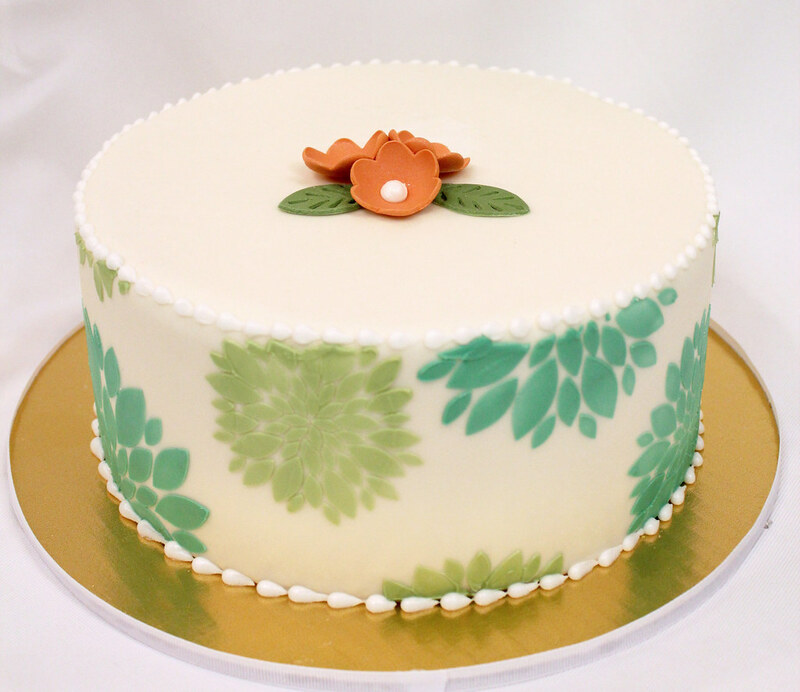 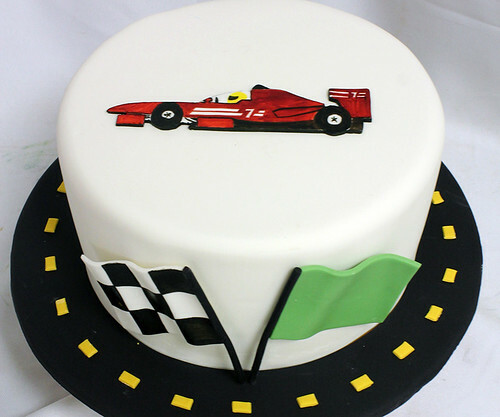 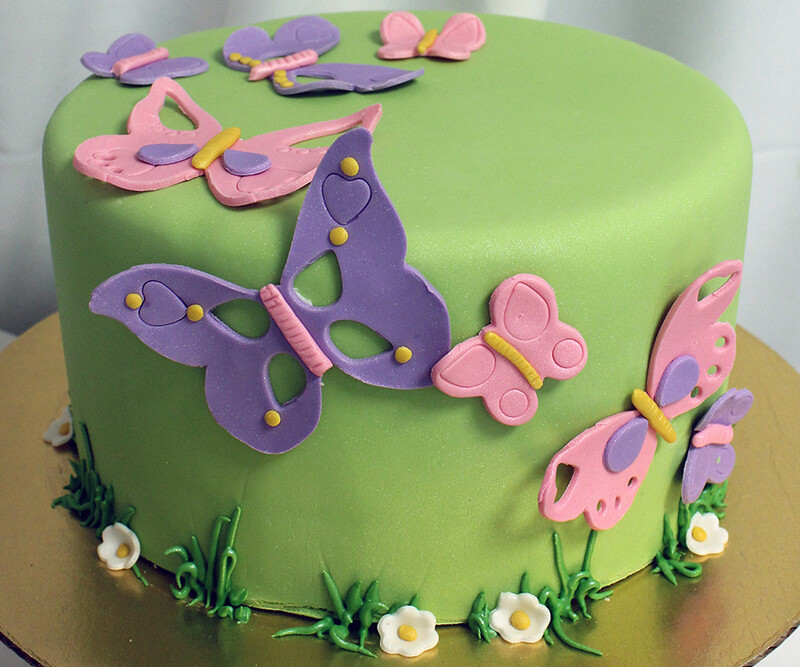 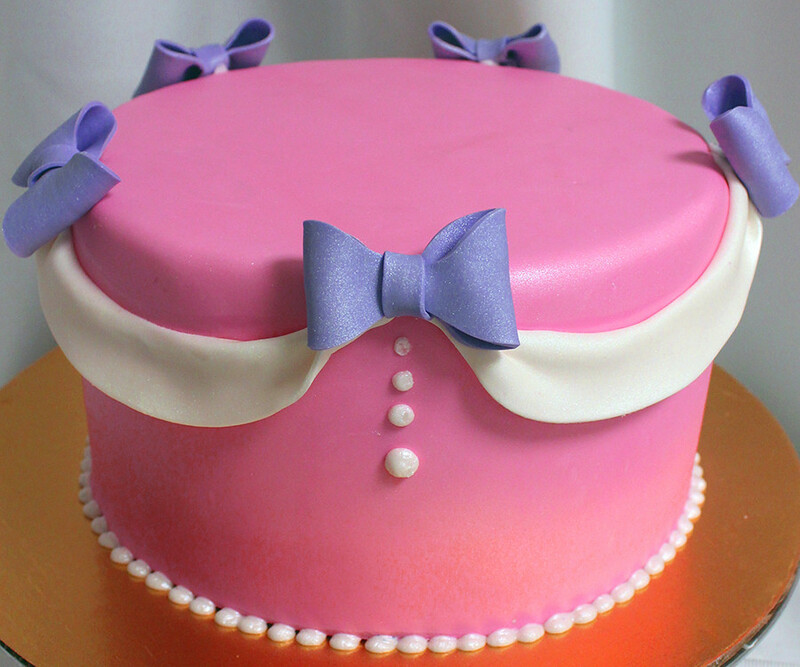 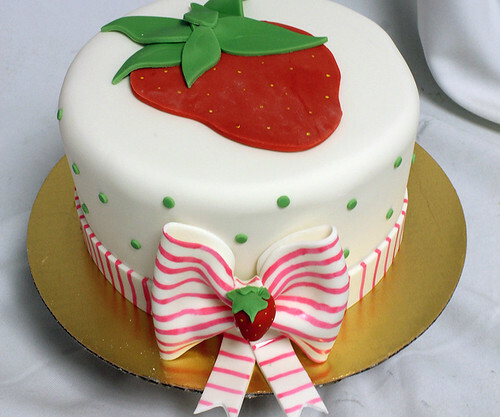 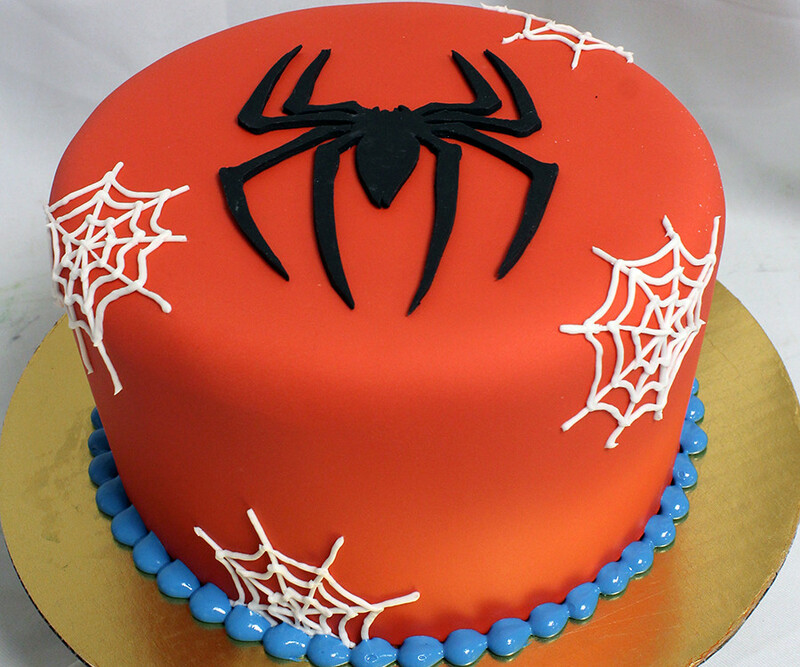 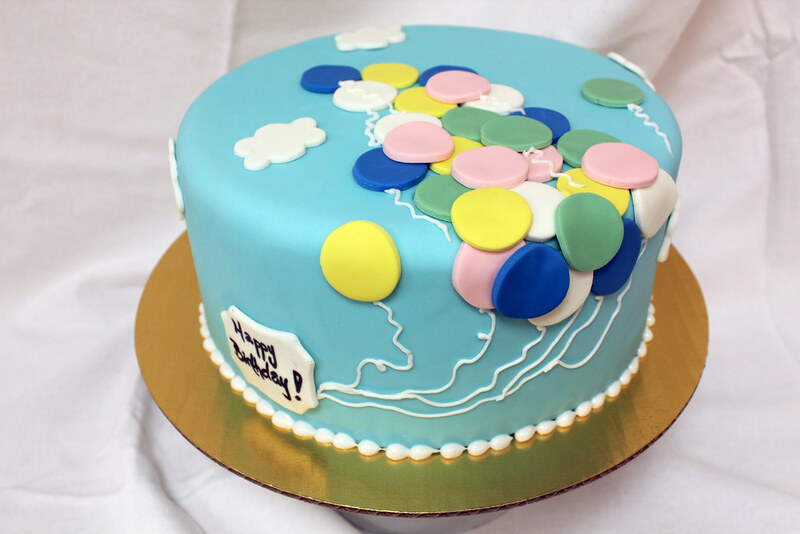 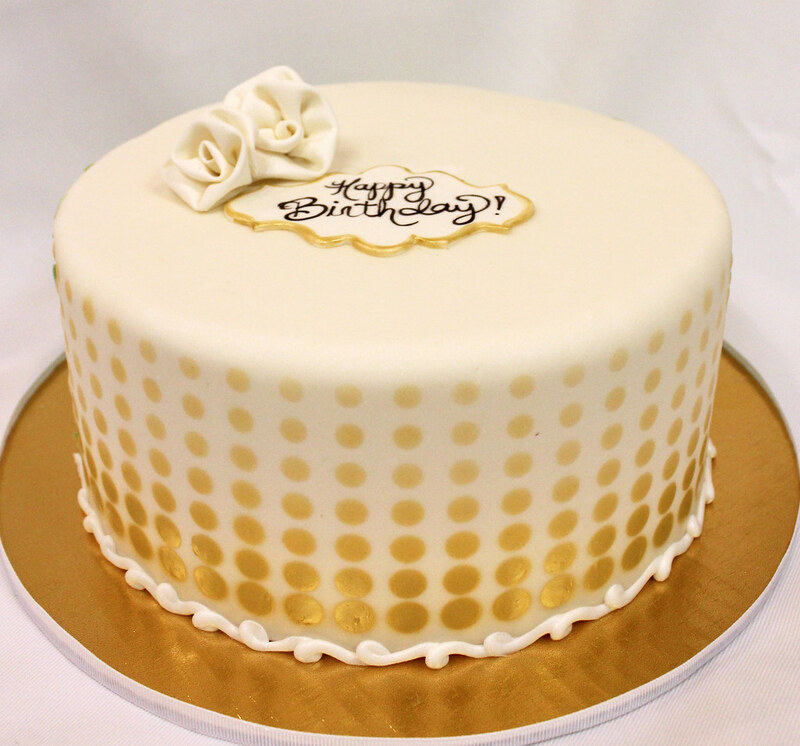 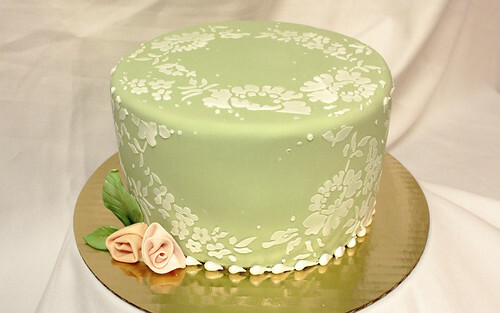 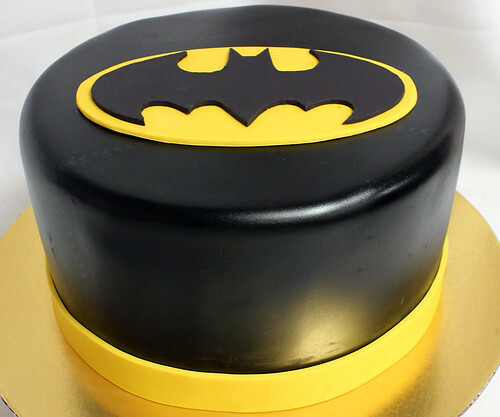 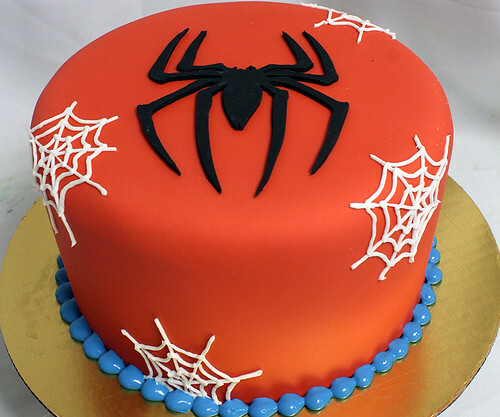 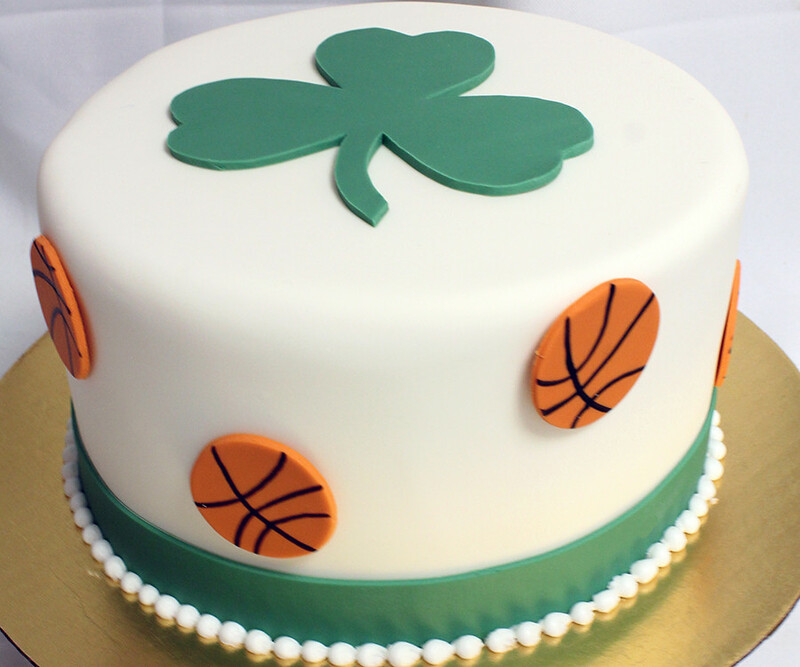 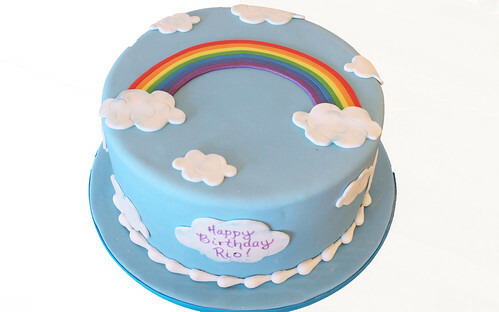 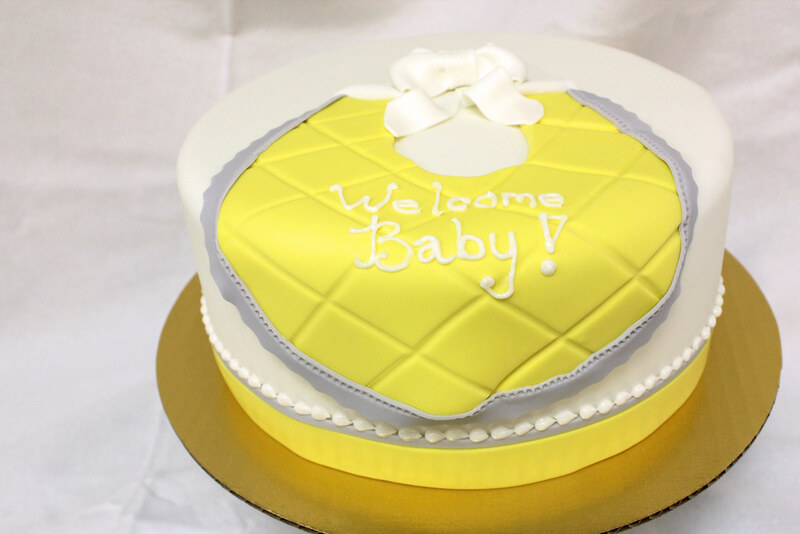 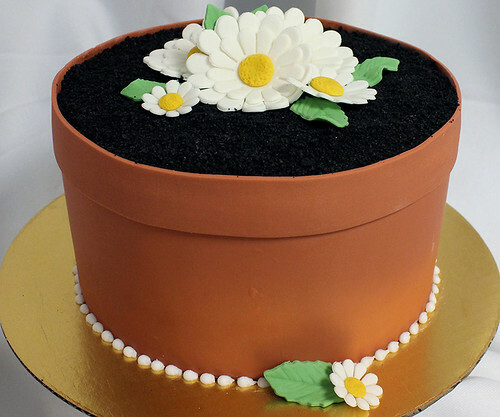 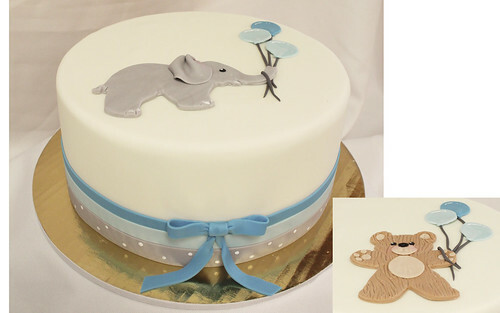 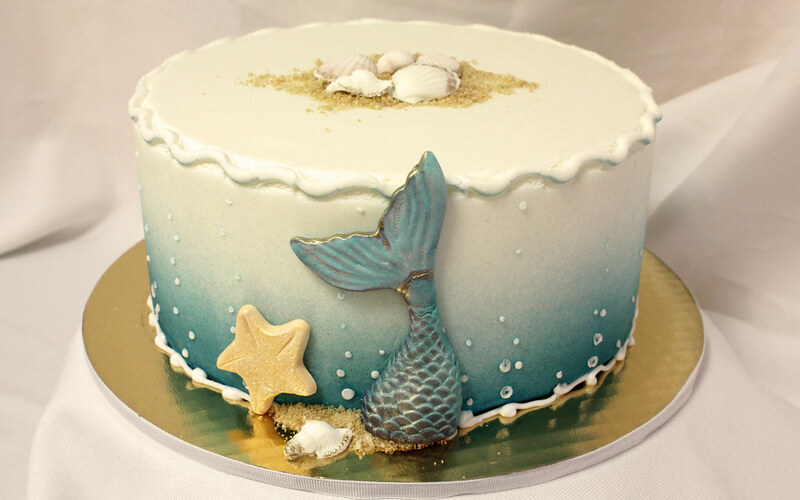 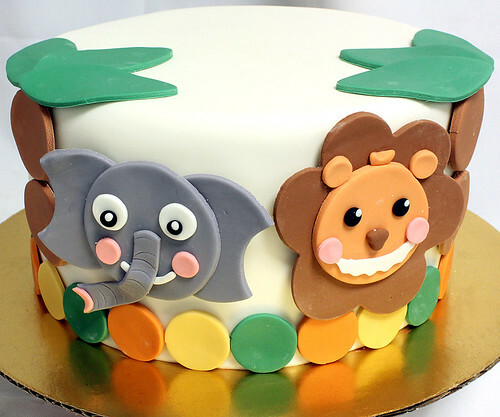 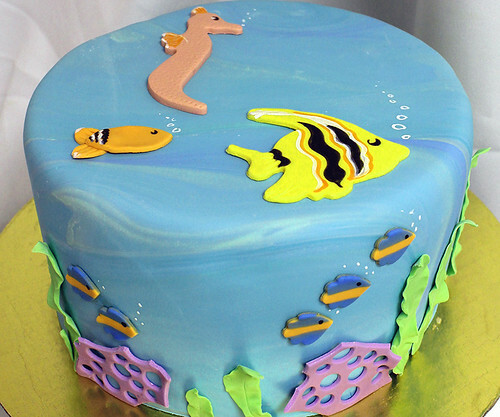 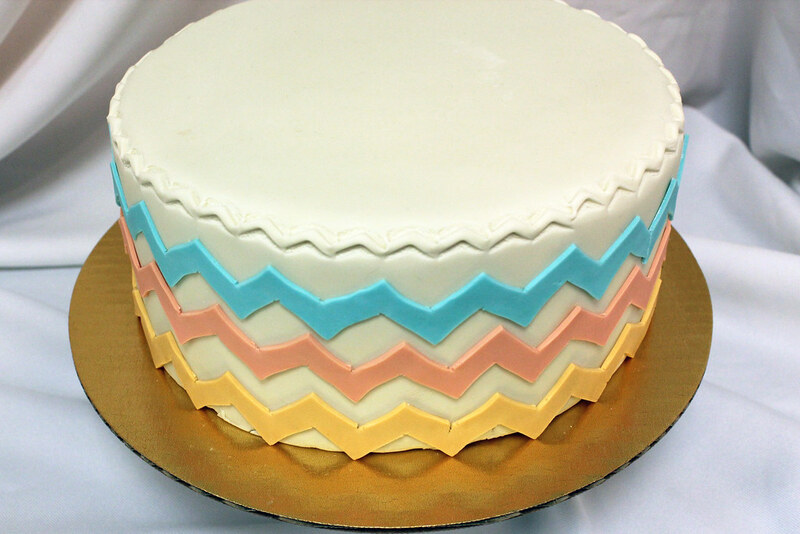 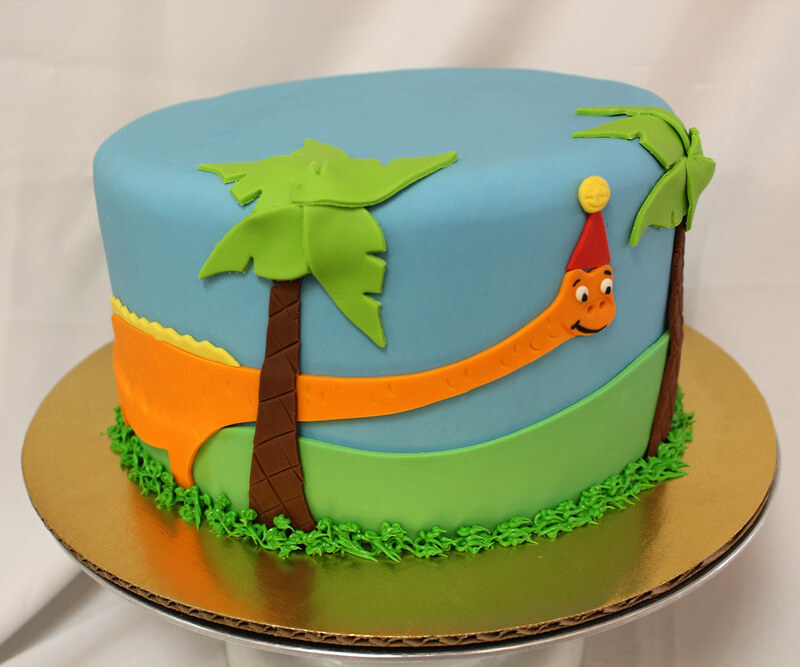 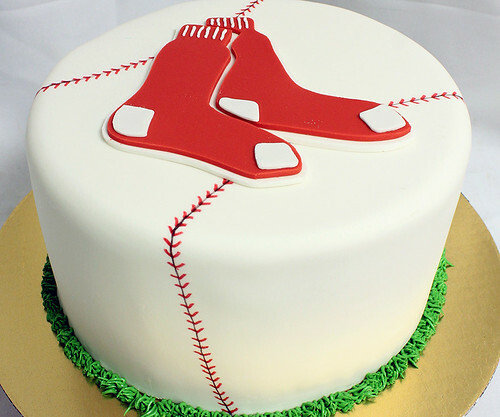 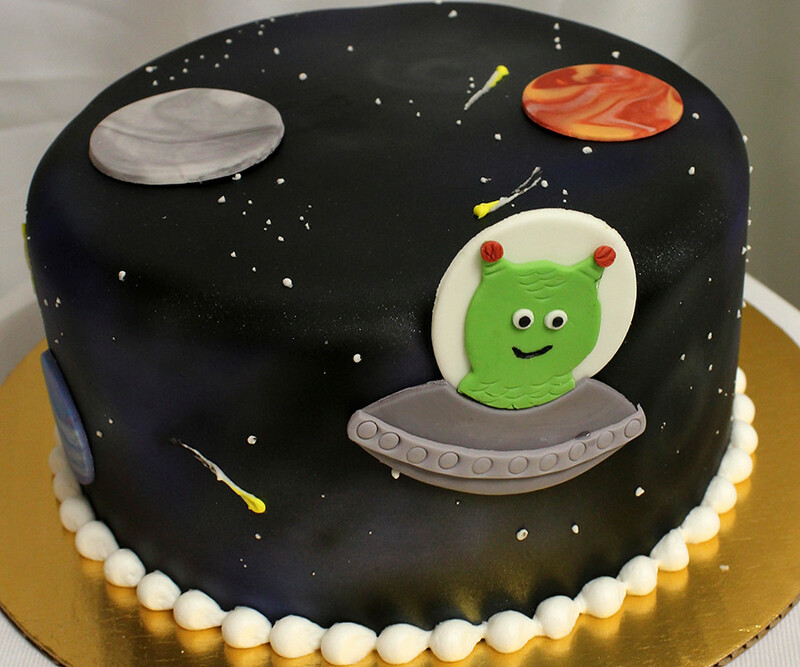 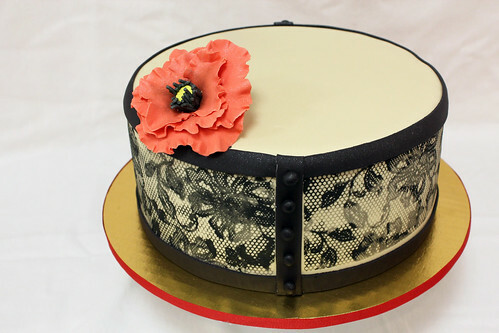 Therefore, we do not allow customizations to our designer cakes beyond simple color swapping of existing elements. 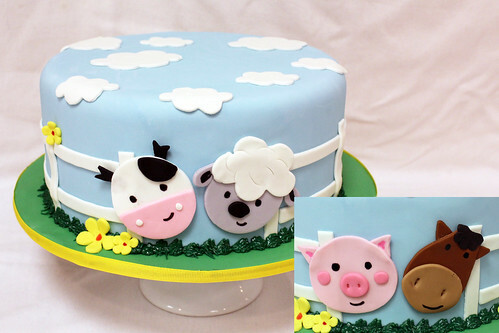 You simply choose a cake, and that’s what it looks like: no fuss, no worries! 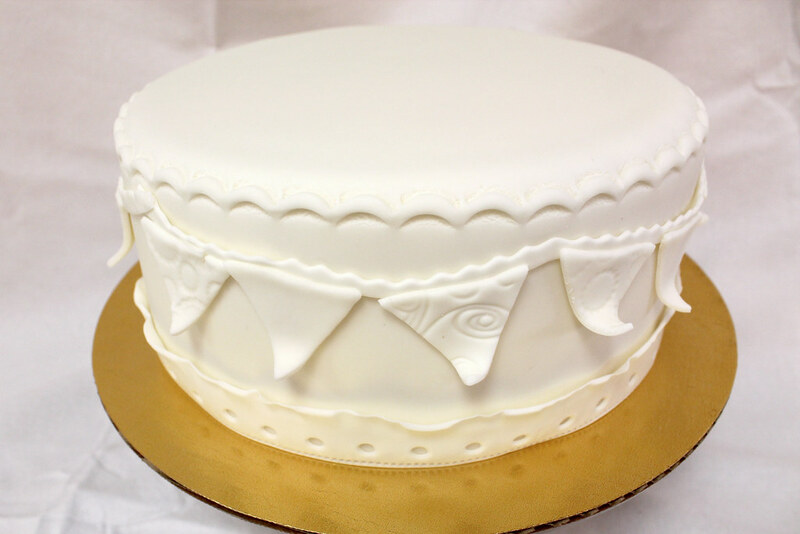 Designer cakes are built to be as tasty as all of our custom cakes, with each slice being comprised of: 3 layers of cake, 2 layers of our famous vanilla Italian meringue buttercream, an outer buttercream crumb coat and a thin layer of our delicious, home-made marshmallow fondant. 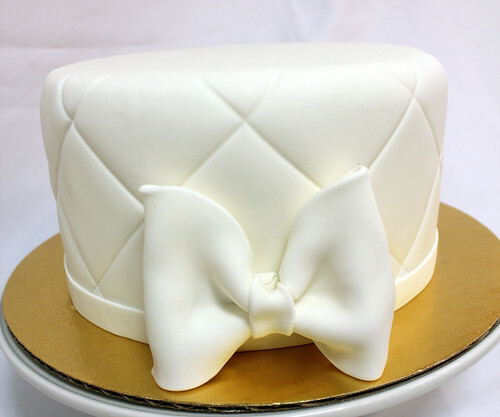 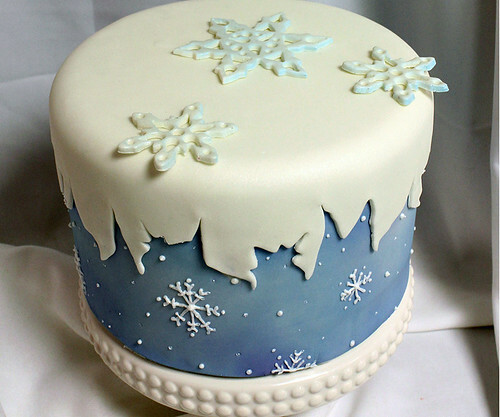 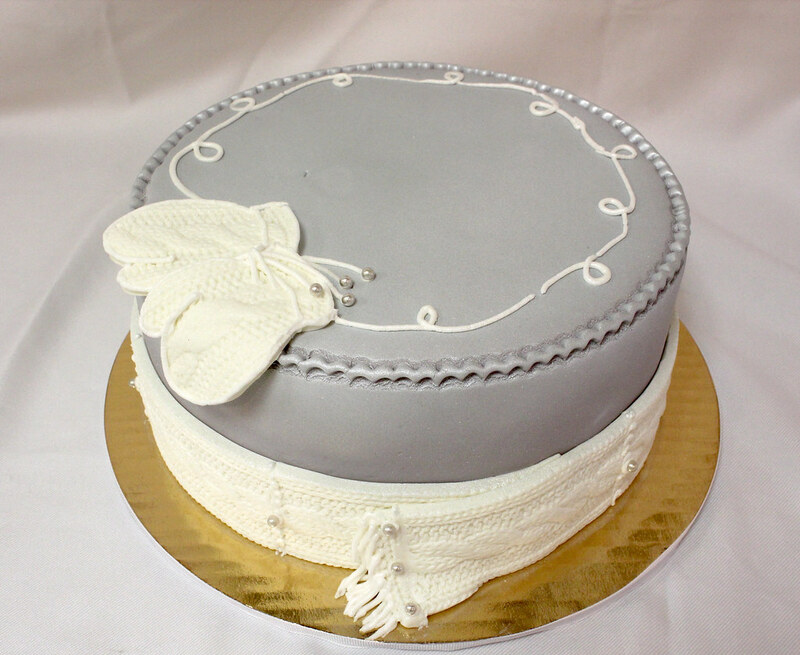 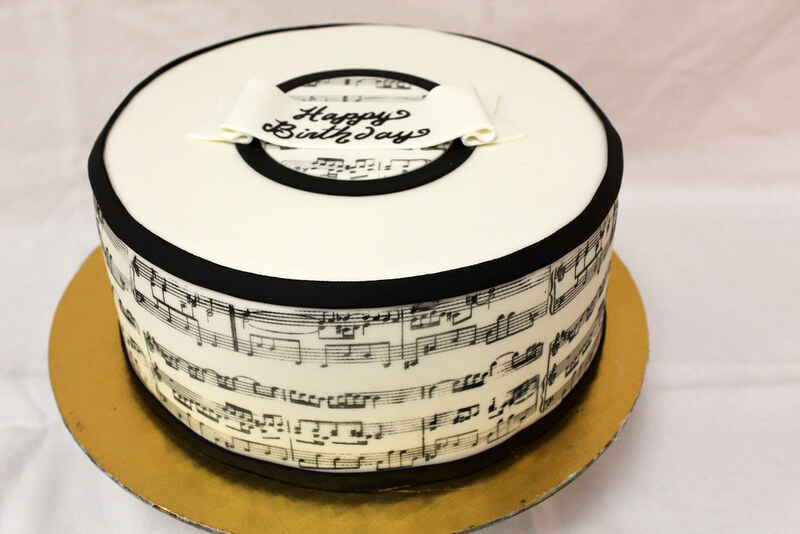 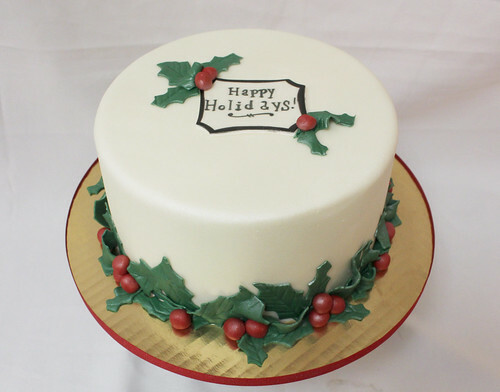 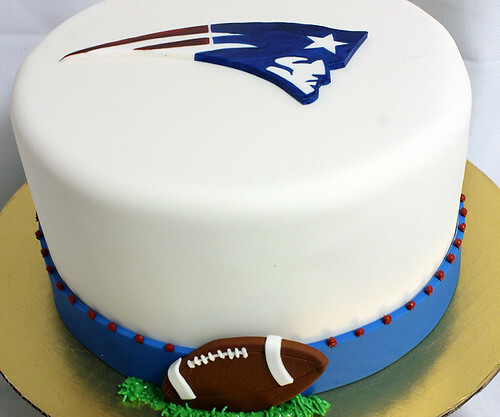 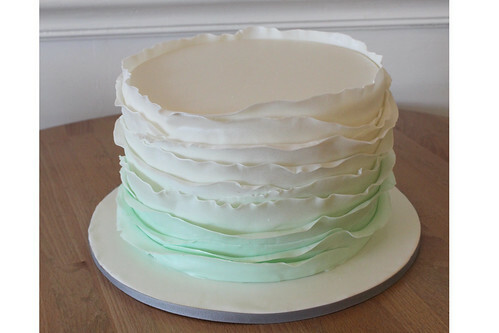 All Designer cakes must be ordered at least ONE WEEK prior to your event date. We highly recommend placing any designer or custom cake order as soon as possible because we do book up, and we cannot guarantee availability without a date deposit.